Kiko Haul & First Impressions. 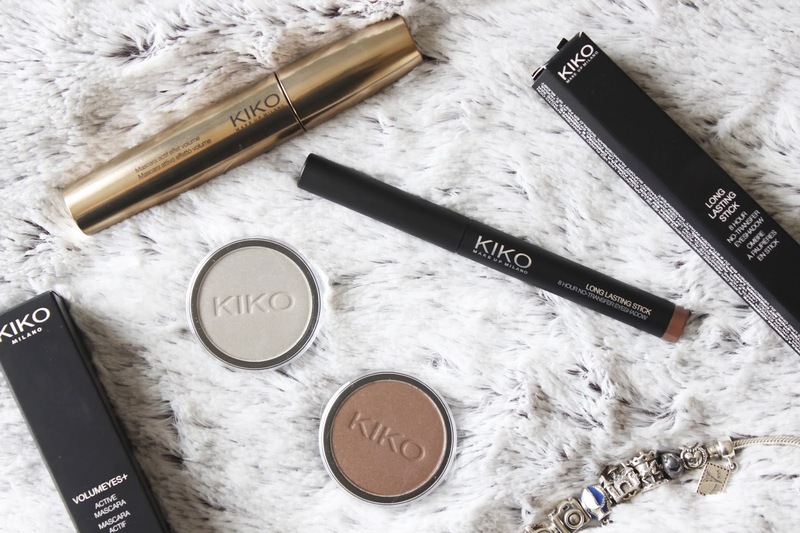 I've seen Kiko as a rather popular brand throughout the blogging community. 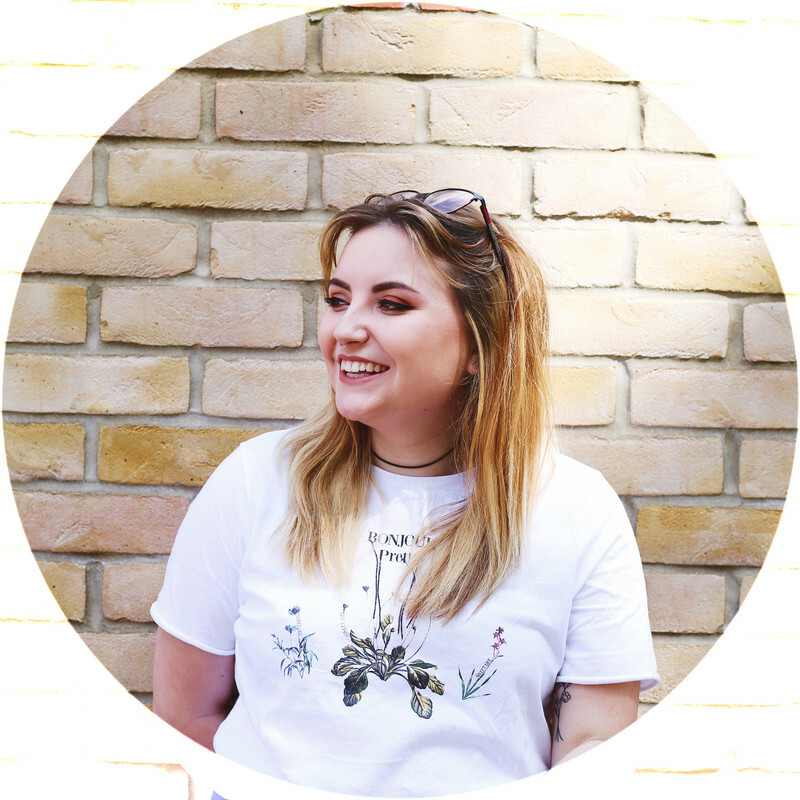 I've wanted to get my hands on their products from the first blog post I read about them, a store opened up in merry hill shopping center a few months back now and I've never had the chance to pop in the shop until last week. And let me tell you know, I've been in love ever since. I'd popped in with a friend and I originally wanted to check out their base makeup as I was in desperate need of some foundation, and evidently was the product I didn't pick up. Instead I treated my eye's to some new shades and products, I've never been more impressed with a new brand. 05 Long Lasting Stick. 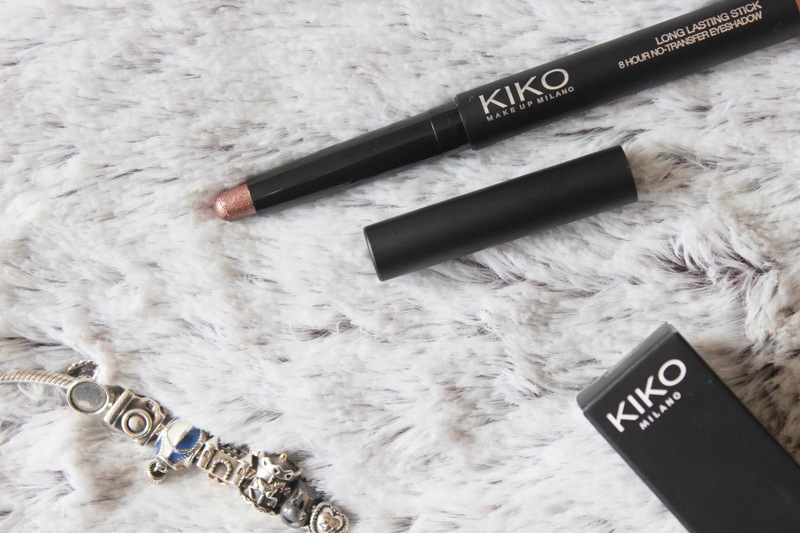 Eye-shadows are a big favourite of mine, but you already know that and when they come in the form of a pencil, even better! I completely missed these in the store, it wasn't until I found my friend swatching the colouring that they caught me eye. With over 10 shades available, a variety of beautiful shimmering colours, which truly are long lasting. I've been a fan of creme eye-shadows since first trying the maybelline colour tattoo pots, and this has an almost identical effect to those. I picked up the colour #5 rosy brown and its just so perfect for me. 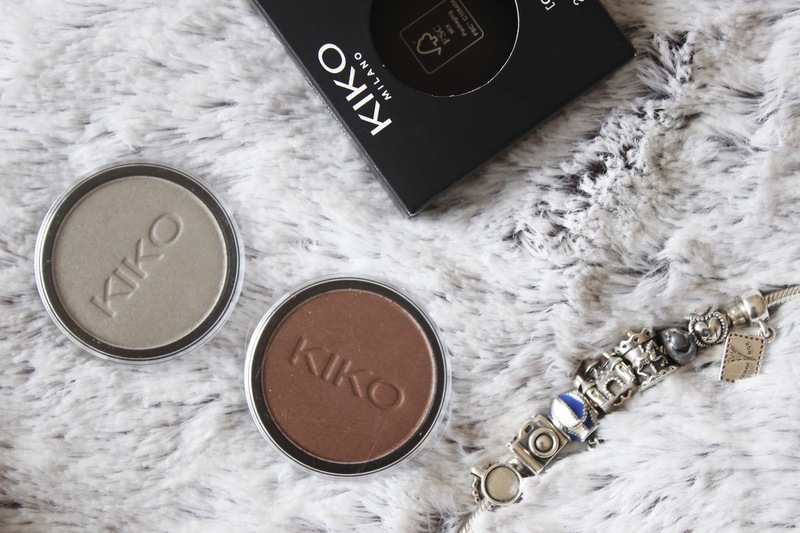 Unfortunately it's a little sticky on the lids but other than that, it add the right amount of colour and shimmer to my eyes whether I use it alone or combine with other shadows. Clearly I'm in love and will continue to pick up these shadow sticks in the coming months. 271 Infinity Eyeshadow. When I originally swatched this I fell in love with the grey shade and glittery pigments, since purchasing and bringing home, I can't quite feel the same excitement. It's a very dull grey, I'm now wondering if I picked up the wrong colour, doh! This possibly won't be used as often as I originally planned but I'll find it useful, plus everybody needs a light fill colour for there smokey eye's and the more choices the better. 212 Infinity Eyeshadow. (out of stock online) We all need an intense brown in our collection, and let me tell you I have many but that doesn't stop me picking up more. 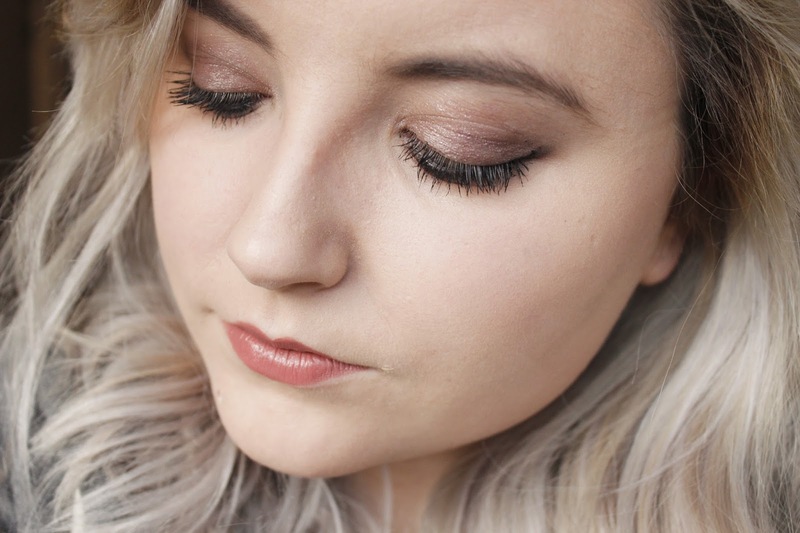 This shade is a very build-able, deep copper shade, I've been loving using this as my crease colour, to create definition to the eyes but it also works perfectly alone. I'm really happy with this purchase and for £2.70, it's awesome! 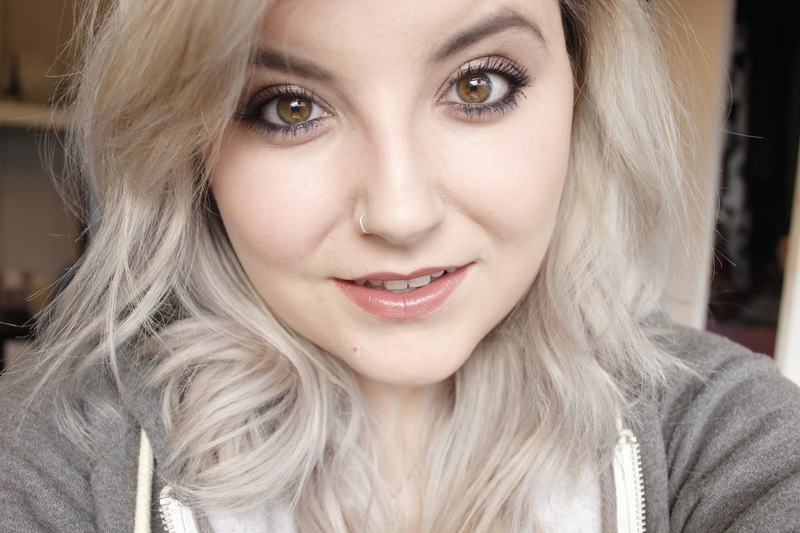 Volumeyes+ Mascara. It takes me a while to try new mascara's, while I love the product itself I get comfortable with the products I own and will use til I can't no more and then I'll continue to repurchase said mascara until a new one draws me in. 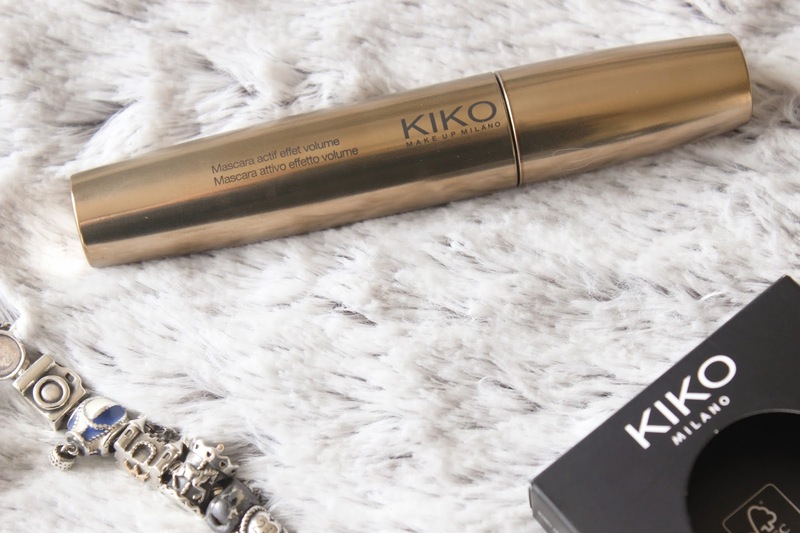 So picking up this one on a whim was a shock to the system, again my friend showed me the mascara's and once I saw this product it went straight into my basket and I'm so glad it did. This mascara states to create volume and I don't think it's lying, the brush is in a triangle shape, which is completely new to me. But this means I can get into the little corners of my eyes to get that fuller effect and I can also bring out the length with the wider side. This is best described as build-able, I could easily use this mascara for my everyday use, but I also crate that truly voluminous look without my lashes going too spider-like. 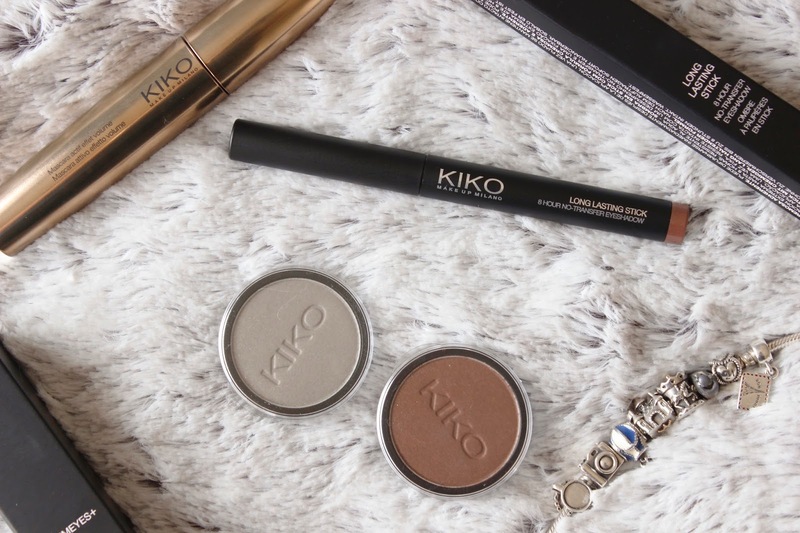 Overall I'm completely in love with the products I picked up from KIKO and will continue to purchase from this brand in the future, next time I'm hoping to try more of their base products rather than use for my eyes. I'll have to let you know how I get on with these products and share with you the products I pick up in the future. Any recommendations, please let me know?